Remember to get your tickets for “ICC Night at the Chiefs” on August 11. ICC faculty, staff, retirees, students, alumni and even friends can purchase discounted tickets at icc.edu/chiefs. Use the code “ICC” to receive your discount. 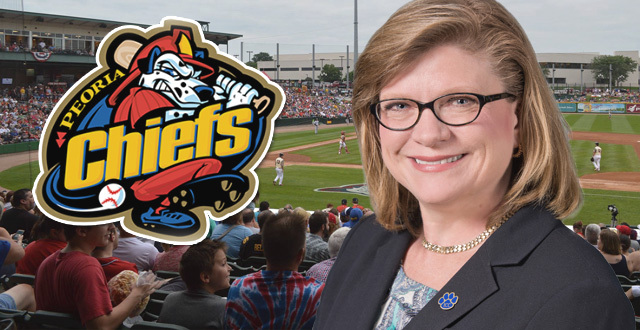 The game starts at 7 pm against the Quad Cities River Bandits, and Dr. Sheila Quirk-Bailey will throw out the first pitch! Support the College and show your spirit by wearing ICC apparel that night.